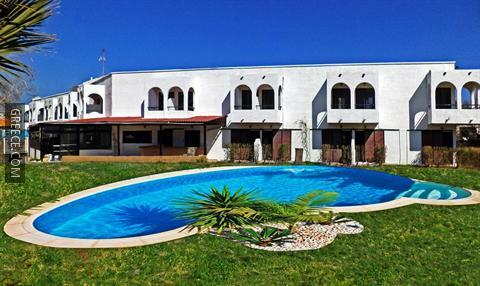 Located within the scenic countryside of Faliraki, the Argo Hotel offers contemporary accommodation and a wide range of facilities, including free Wi-Fi, a 24 hour reception and luggage storage. The hotel has 44 rooms and has been recently refurbished. 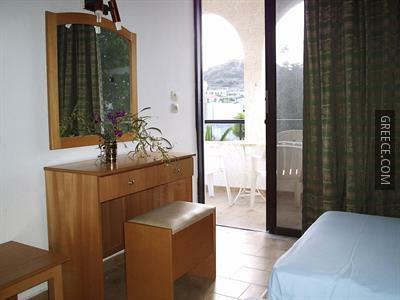 The hotel also provides a safe, a car rental desk and laundry facilities. The hotel's professional staff are available to assist with local insight on tours, activities and dining. Guests can wake up to a continental or a buffet breakfast each morning, before a day of sightseeing in Faliraki. Guests can choose from a range of drinks at the hotel's on-site bar. A wide variety of eating options are also available in the surrounding area. 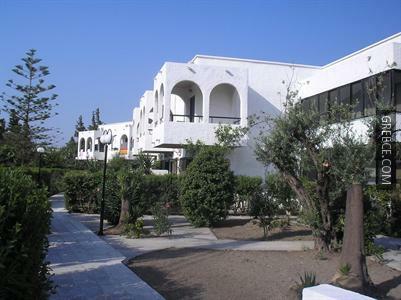 The hotel is a short walk from Faliraki Beach, and about a 20-minute car ride from Rhodes City. Guests looking to relax can take advantage of the hotel's billiards room.